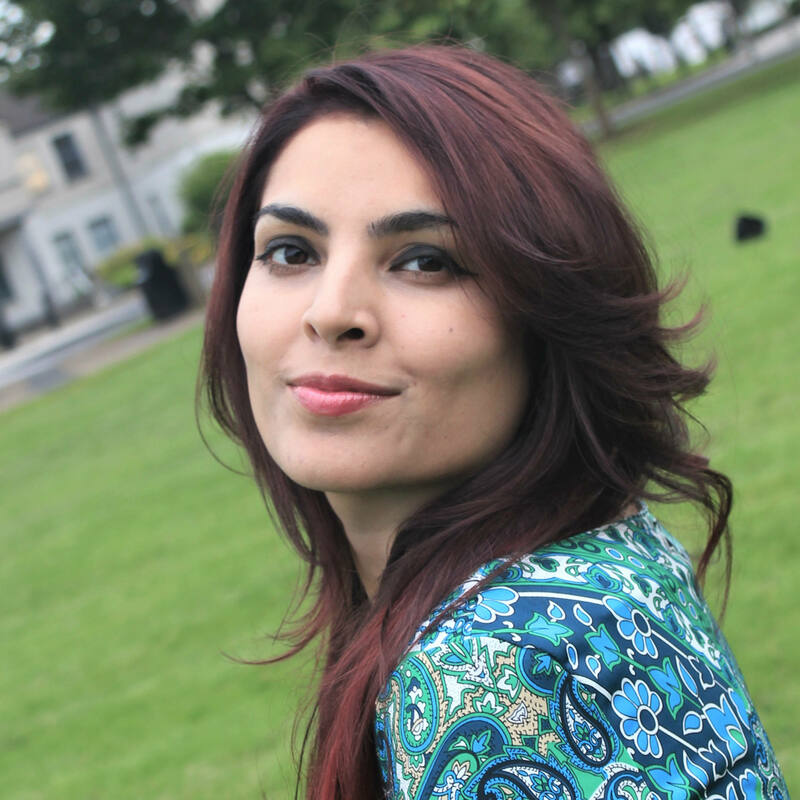 Best selling Author Dr Huma Tofique, is a Medical Doctor, Public Speaker, Psychotherapist, Life Coach, Depression and Relationship Counsellor, Reiki Master and Certified Mindfulness Facilitator. Dr Huma is a doctor by profession but she is a lot more, she quite literally is the embodiment of joy and motivation. She has this gift of joy and she is always striving to bring smiles where there might be none. With her books, courses, public speeches and counselling sessions she aims to make every soul she touches get rekindled with the child-like enthusiasm for life that she is gifted with and goes all out to help others out and to change people's negative perspectives with her positive mentality and knowledge of psychology. She has changed many people's lives with her books and in her latest book she has approached the topic of joy, bliss and happiness with a scientific outlook and dissected through years of different works of research and evidence-based materials to bring forth this simplified and easy formula to live happily. Simply put it is a collection of scientifically proven ways to getting a happier, healthier and more fulfilling life. Dr Huma always goes above and beyond to touch every soul she meets in her quest of sharing happiness and is extremely passionate about spreading the knowledge of positive psychology and instilling a paradigm shift in her client’s perspectives on life by her methodology of joyous living.